Faith-based travel has become an explosive new travel niche market. It has evolved into travel experiences beyond pilgrimages and tours of religious sites. It also includes mission work, student travel, heritage tours, retreats, and leisure travel. You’ll find faith-based tour groups visiting heritage sites, attending live theatre productions or enjoying adventure-filled outings. In fact, over the last several years, faith-based tours have become more leisure-related with visits to non-religious attractions. Because of its growing popularity, faith-based travel agents and organizations are connecting with faith leaders to build high quality and meaningful travel experiences in a variety of destinations. Faith-based travel is a growing market world-wide, and is estimated to be between $50 to $100 billion per year. In the U.S. alone, faith-based tourism is estimated at $18 billion per year. 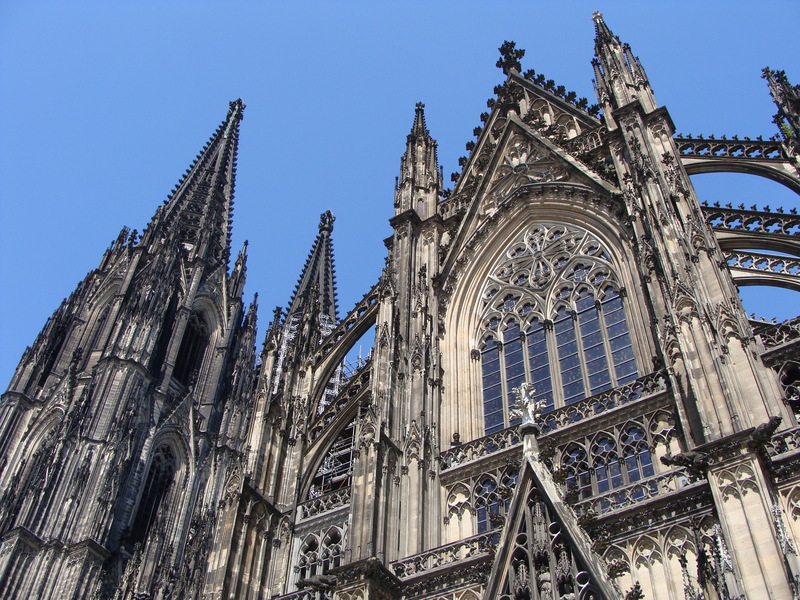 Faith Travel Association (FTA) created in January 2014, serves as the leading resource for travel professionals and organizations engaged in faith-based travel worldwide. Membership includes over 140 travel-based companies. According to FTA estimates, 2015 is expected to be one of the best years for faith-based travel and input from their membership indicates that faith-based group tours will continue to grow in popularity. More than 16 million people make up the religious market in the U.S. alone. Wireless Traveler has partnered with three outstanding travel companies that specialize in faith-based travel. We highly recommend them. They pay attention to your desires and requirements and work with you closely to create the perfect travel package. And if you prefer traveling with a group, they will find a complementary tour group that will meet your needs. Raptim Travel — In business for over 50 years, MTS Travel offers packages and tours in religious travel and are the largest company of this type of travel in the U.S.
Fellowship Travel International — Specializing in international mission and faith-based trips for both adults and students, their travel agents understand the importance and intricacies of this type of travel. Dehoney Travel — Dehoney Travel is recognized as a leader in Holy Land pilgrimages and faith-based travel and their “Signature Tours” are in-depth tours of the Bible Lands. 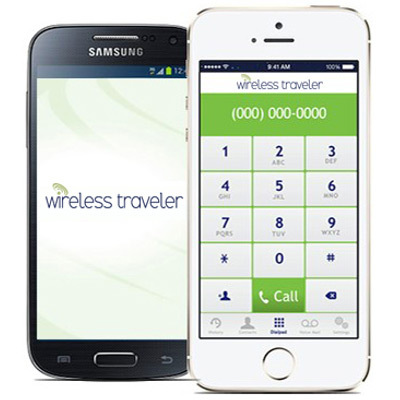 And the best way to stay in touch on any of these trips is with the Wireless Traveler App – our low cost calling App. Using the App, it is only 2 cents/minute to call back to the States with a WiFi connection. Ten dollars will give you up to 4 hours of calling with our crystal clear lines and a U.S. number on which your family and friends can call.